Earned the Cheers to Independent U.S. Craft Breweries (Level 17) badge! Earned the Draft City (Level 95) badge! Earned the Dubbel, Tripel and Quad Oh My! (Level 16) badge! 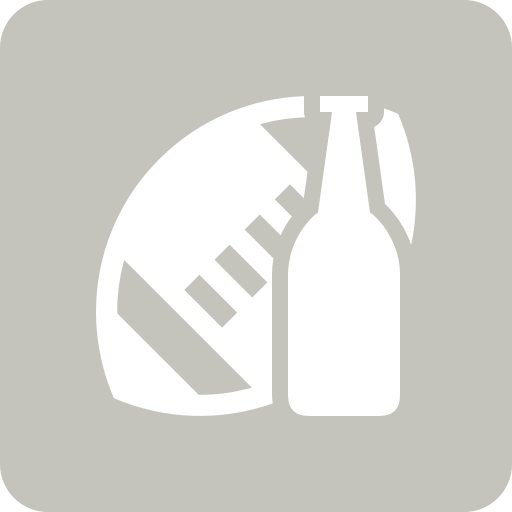 John B. is drinking a Not the Gumdrop Buttons by Southern Swells Brewing Co. at Southern Swells Brewing Co.
John B. is drinking a 5PM Conference Call by Southern Swells Brewing Co. at Southern Swells Brewing Co.
Earned the Draft City (Level 94) badge! Earned the Pucker Up (Level 89) badge! Earned the Fruits of Your Labor (Level 15) badge! This is a good stout, but for me personally, I get a strong amaretto type flavor I don't care for. UrBeerSuxx: Amaretto must taste like the ovens in our homes! Earned the Cheers to Independent U.S. Craft Breweries (Level 15) badge! Earned the Bar Explorer (Level 44) badge! Earned the Down In Smoke (Level 3) badge! Oh wow! The maple pecan really comes through! John B. is drinking a Peaked In High School by Southern Swells Brewing Co. at Southern Swells Brewing Co.
Earned the St. Patrick's Day (2019) badge! Earned the Cheers To You! (Level 5) badge! Earned the International Women's Day (2019) badge! Earned the Draft City (Level 93) badge! John B. is drinking a Testing Batch 1048 by Green Bench Brewing Co at Bearded Buffalo Brewing Co.